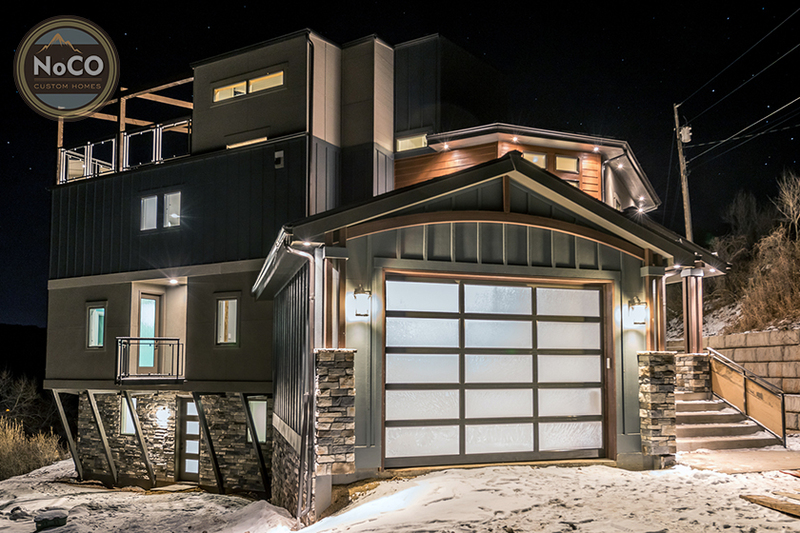 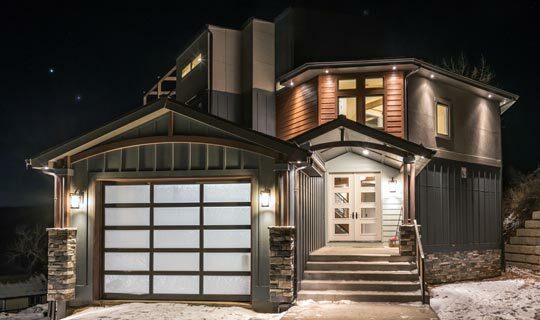 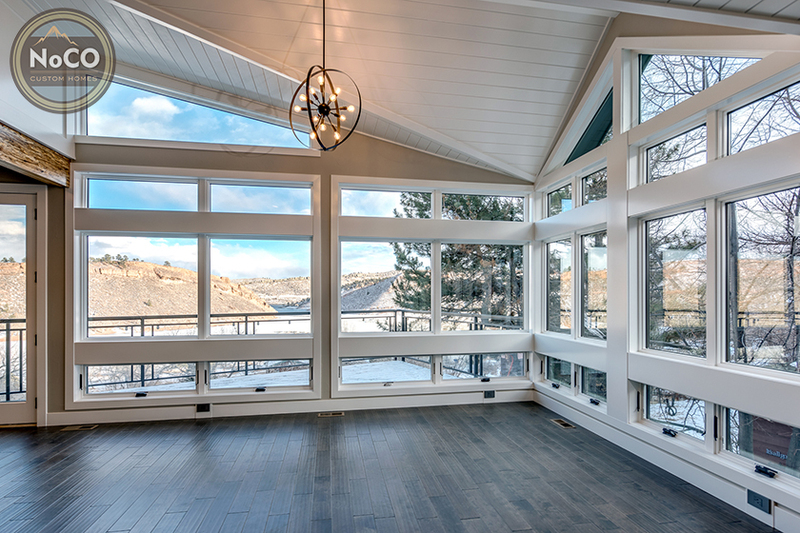 This custom, 6,000 square foot home features two stories with a walkout basement and a rooftop deck ready to wow guests with a breathtaking view of the reservoir. 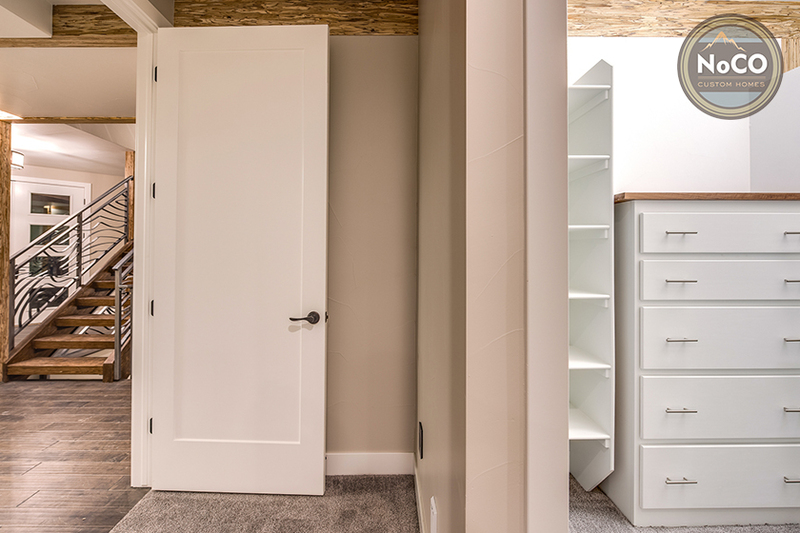 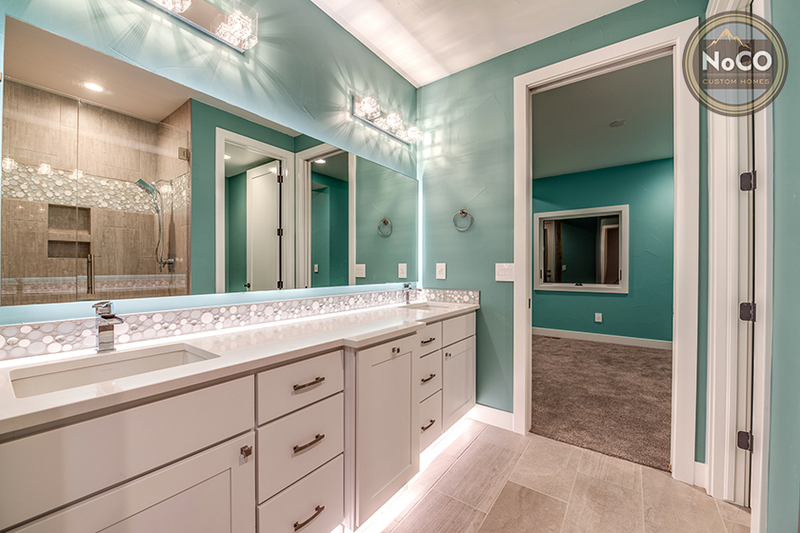 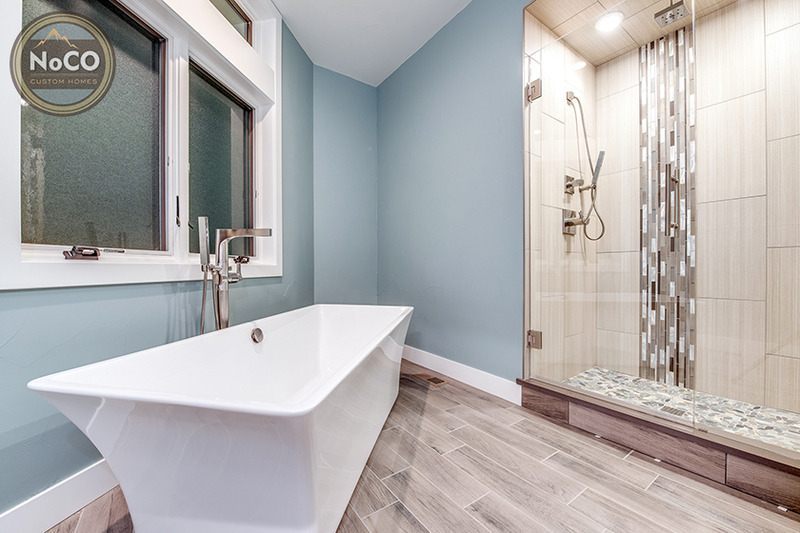 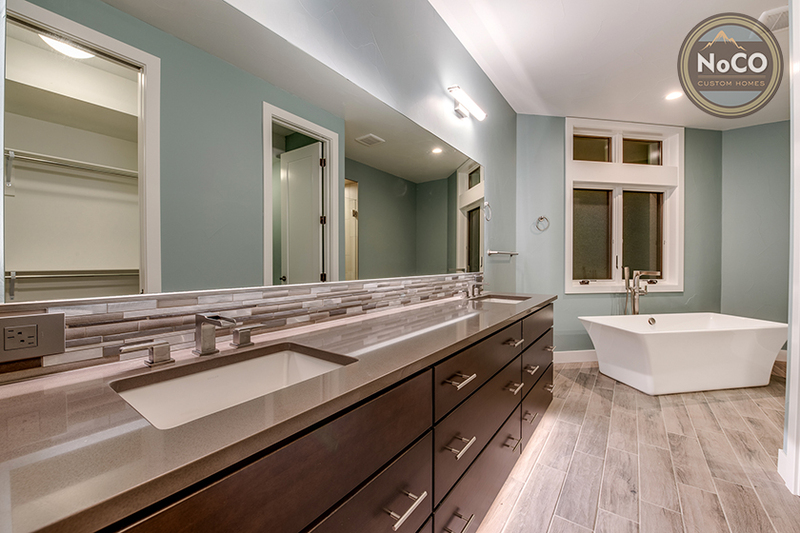 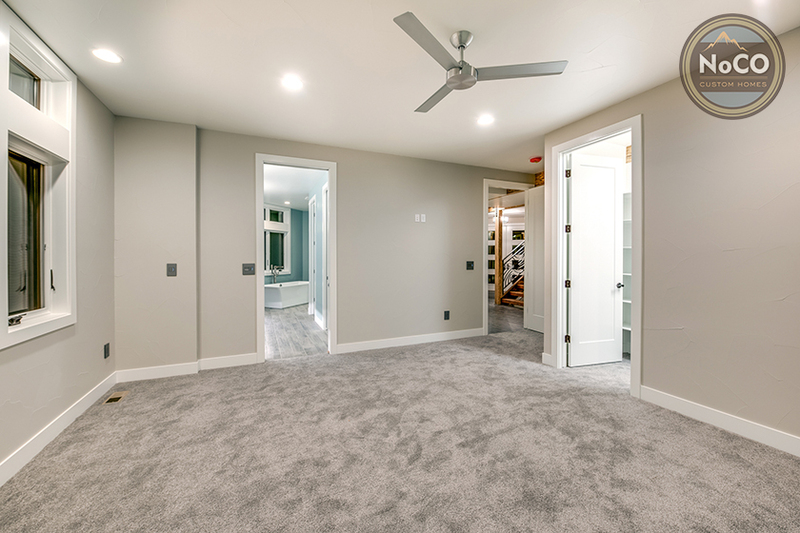 With four bedrooms, each with a walk-in closet, and five bathrooms, including a luxury five-piece master bathroom, everyone in the family has plenty of space. 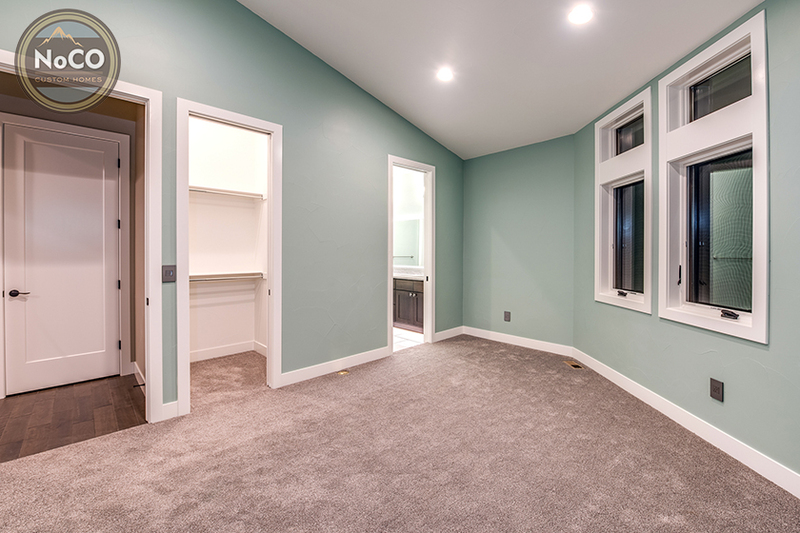 A his-and-hers office plus a peaceful reading room with custom mulled windows that lets the natural light pour in allow for both work and relaxation when the time calls. 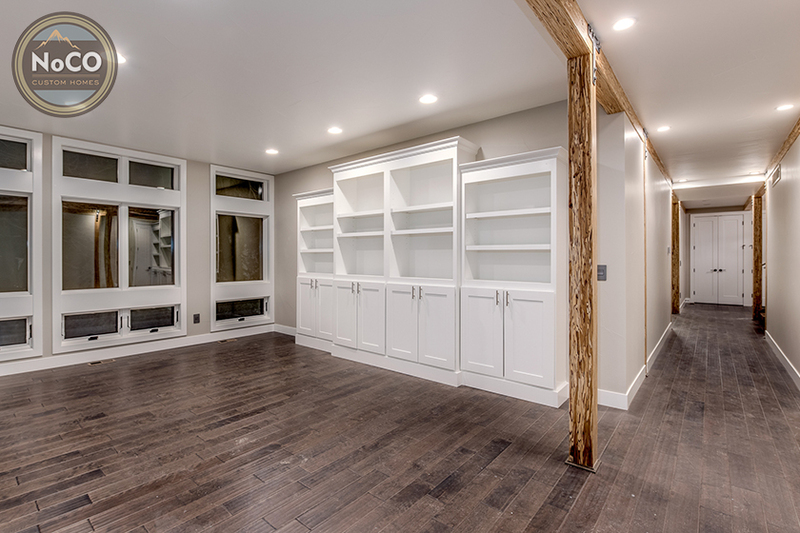 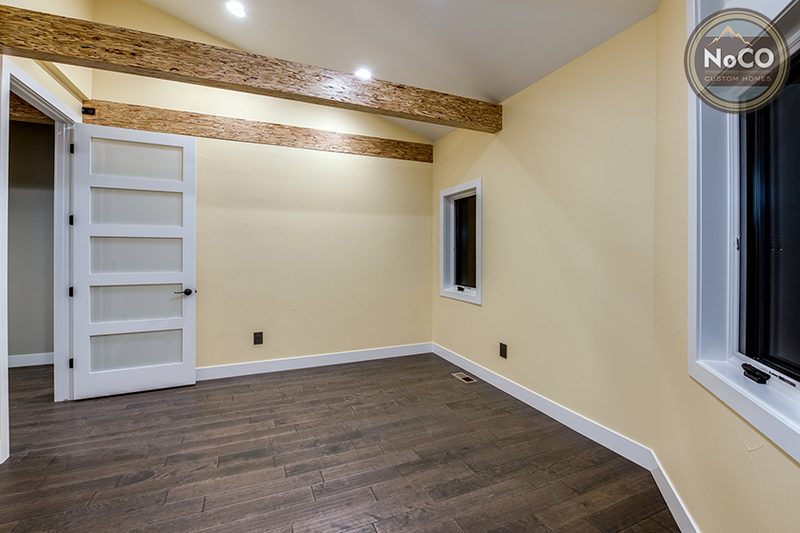 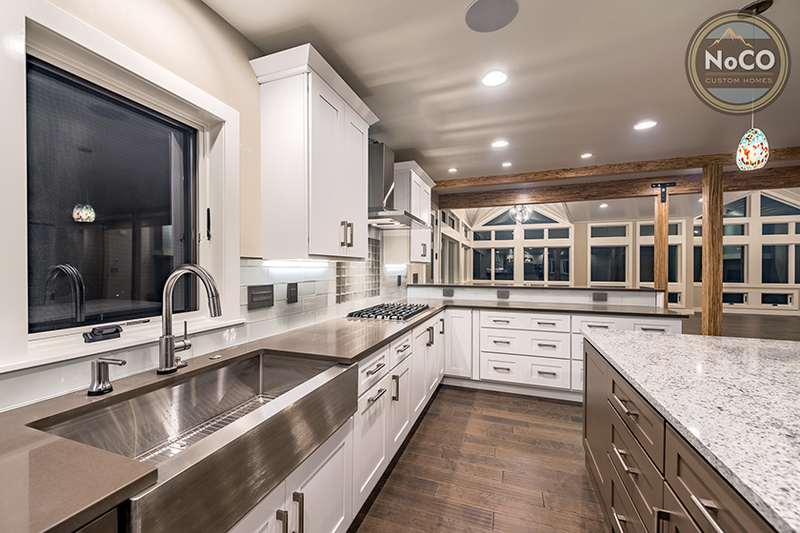 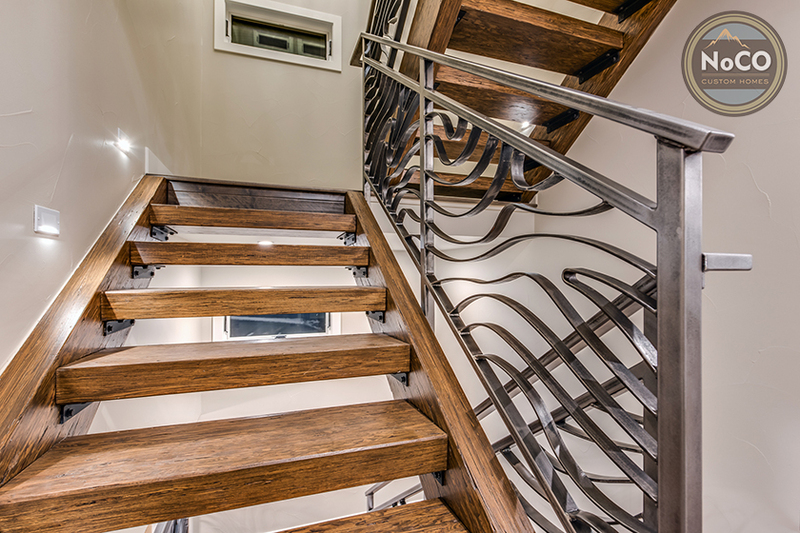 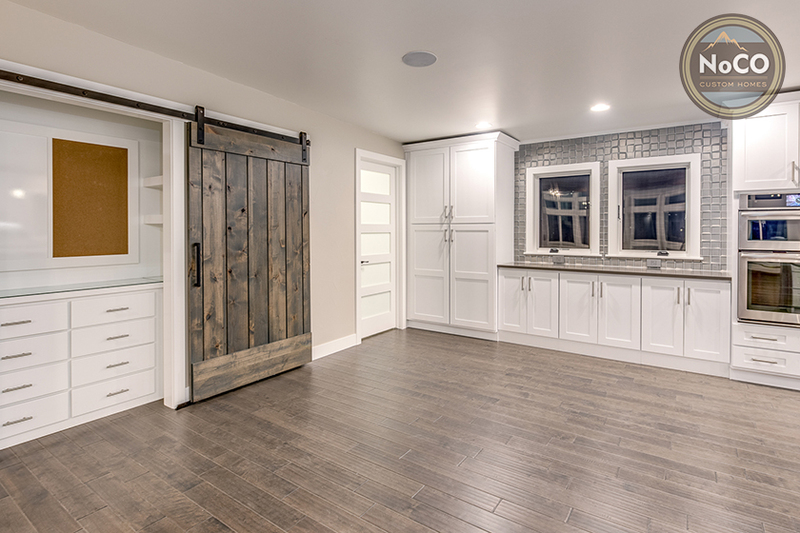 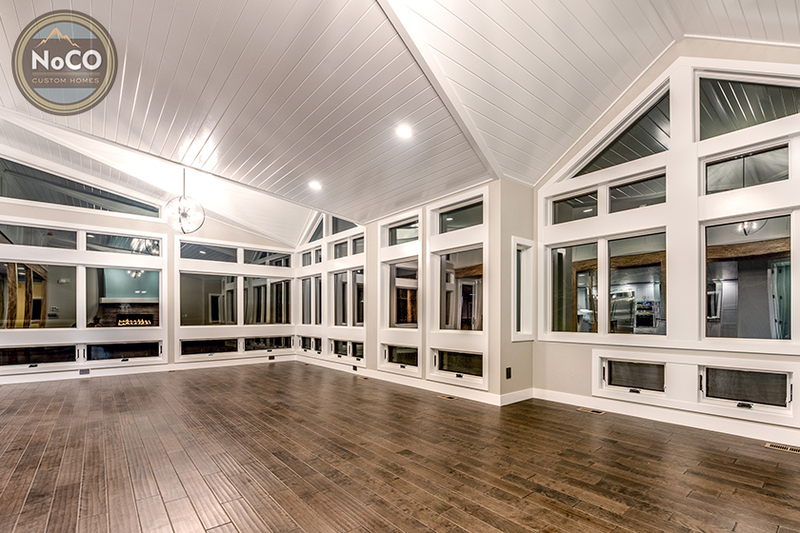 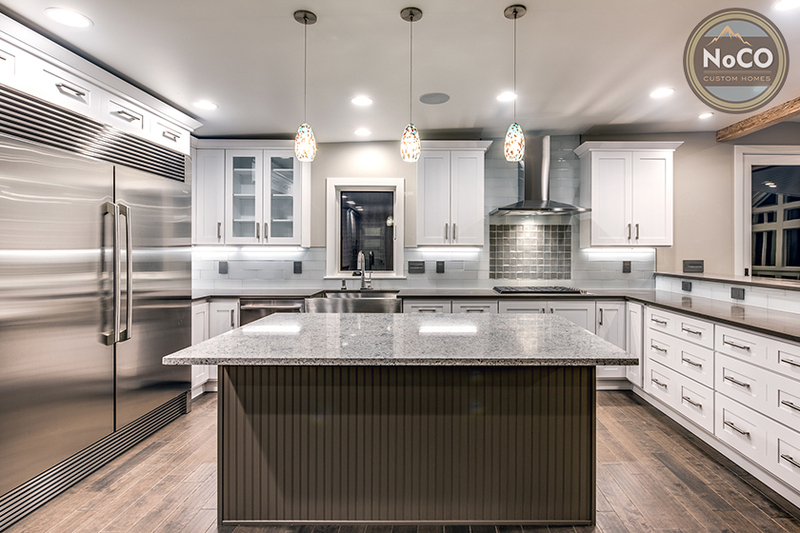 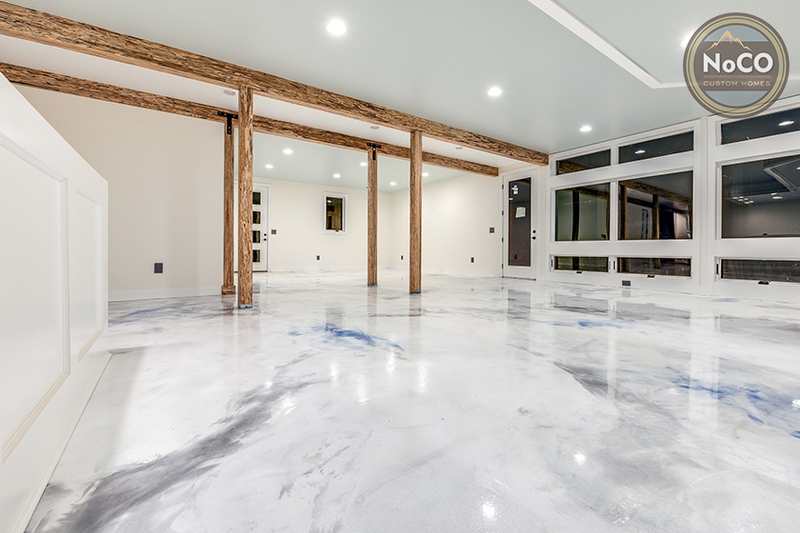 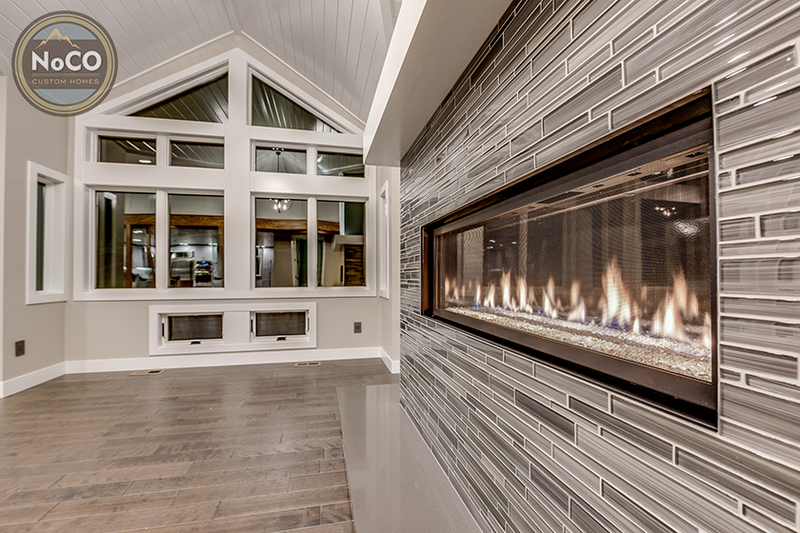 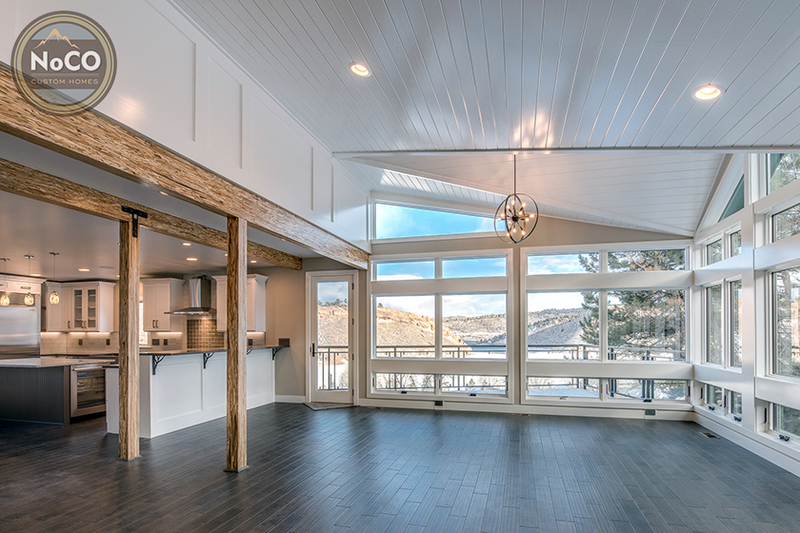 When it’s time to entertain, the basement rec room makes it easy with a custom bar and custom-finished concrete floors that lead directly out to the backyard and the Colorado outdoors.